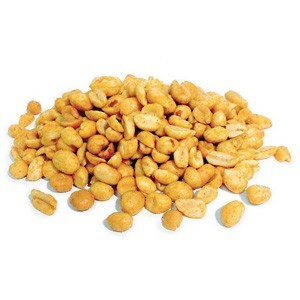 Blend of premium chiles, herbs and spices. 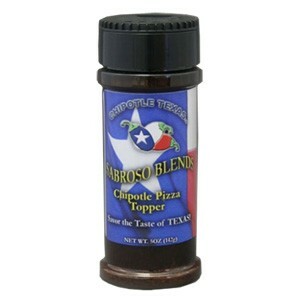 Great for adding a smokey southwestern flair to your pizza! Love these pickles.....just the perfect addition to any sandwich or eat them right out of the jar.